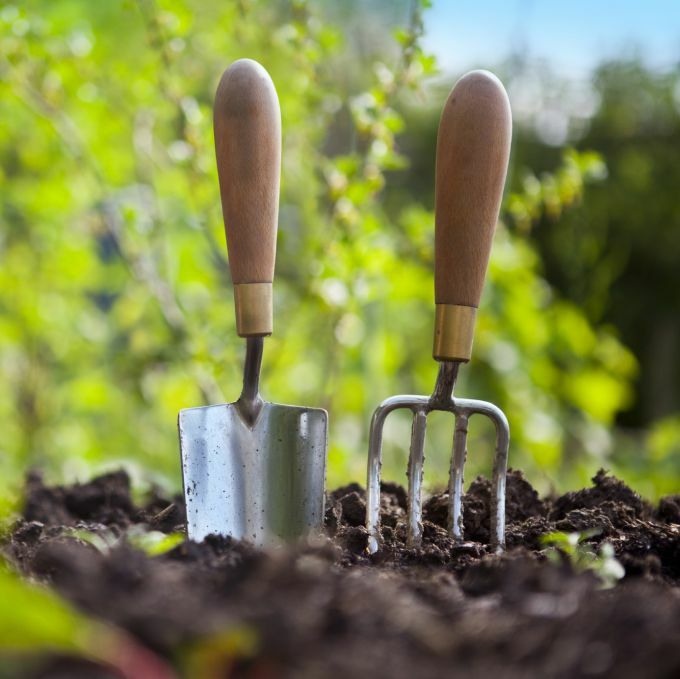 Veolia has some keen gardeners amongst us with some handy tips for improving your garden for the coming year. Our first guest gardener is Robert Hunt, Executive Director, Veolia. Clear up and tidy any remaining detritus from your flower beds/vegetable beds from last year – taking a strong pair of secateurs trim out any excessive growth on softwood bushes (such as ceonothus, potentilla) and clip out dead stalks and other shrubs which may be remaining from last year. You will see young growth appearing at the base of this dead material so take care not to damage this growth in the process. Fork over the surface of soil to let in air so it is ready for future planting. Now is the time to take soft cuttings. Prepare a medium sized pot, lining the bottom with light pebbles to provide drainage and mix Pro-Grow soil conditioner with a blended compost and tamp down. Take cuttings from the shoots of young emerging dahlia tubers, chrysanthemums etc when they are approximately 2 inches long. Dip the end of these cuttings in rooting hormone to stop infection and also a tiny element of builders sand to irritate the surface and generate root growth. Pack these around the edge of the pot and cover with a transparent plastic bag. Within 3 to 4 weeks these will have generated small root systems, remove the plastic bag and allow to grow for a further week and then pot on. These will provide flowering plants for the Autumn season. Young dianthus and pinks will start to emerge into growth shortly. Break off a couple of shoots and put into similar cutting pots to generate new young plants. When these pot on pinch out the middle to encourage elaborate growth. Prepare individual divided seed trays and plant beans/broad beans/french beans so that they are ready for planting out in the vegetable patch later. Buy your seed potatoes for planting in the garden along the Easter period. Warning – don’t be tempted by expensive plants at the garden centre - always test the compost to see if it is moist and that the plant has been properly watered and look out for mass blooming – the plant has probably been forced and won’t last a great deal of time. Better to buy smaller plants and grow them on yourself.